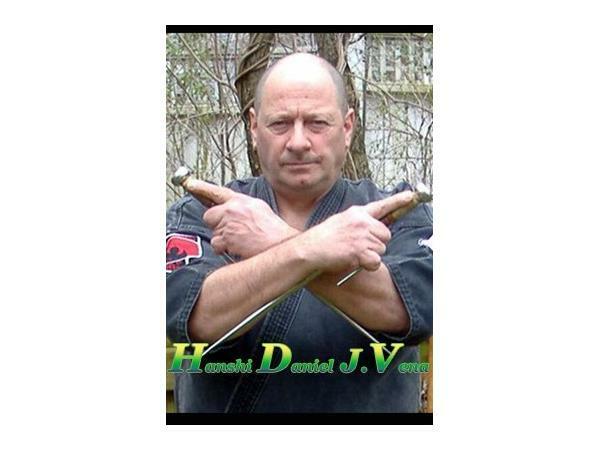 Exclusive interview with Hanshi Daniel J Vena and Furqan Shabazz on Docmagazine in review. Ed McGrath's School of Isshin-ryu Karate-do & Kobu-do. 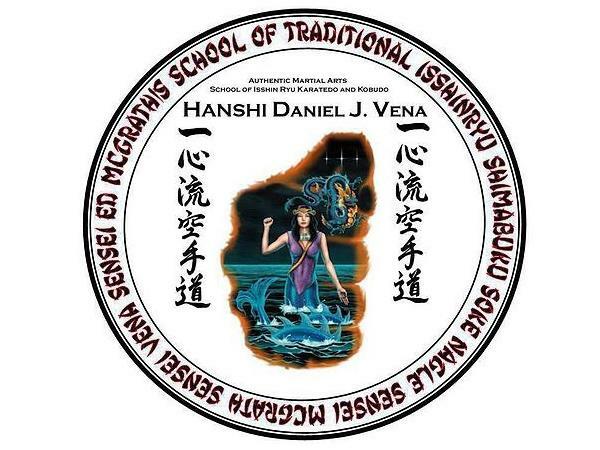 Isshinryu is a martial arts curriculum developed by Shimabuku Tatsuo Sensei on the Island of Okinawa. This curriculum was taught to our United States Marines stationed on the Island back in the 1950's. Don Nagle is our first generation American student of the founder Shimabuku Tatsuo Sensei. Nagle Sensei returned to the United States and teamed up with Professor Ernie Cates in Jacksonville North Carolina. This was the first Isshinryu dojo opened up in the United States. This dojo turned out some of the finest martial artists and pioneers. My Sensei Ed McGrath was entrusted with that dojo once Don Nagle Sensei returned home. From 1959 until now EMSOI has continued to turn out some of Isshinryu's finest instructors. Please visit our youtube channel and see our videos. If you need lessons or more info do not hesitate to contact us at kudan59@gmail.com.